related family members. Staplehurst / Freckenham (c 1875-1890's). 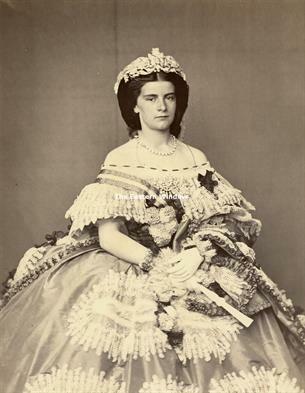 ~ Albums and loose historical photographs of Royalties, nobles and other historical people. ~ Thomas Bradley Harris album with Far East trade connections. ~ International Exhibition Vienna 1873 album with cdv's of Jury members (industrialists).